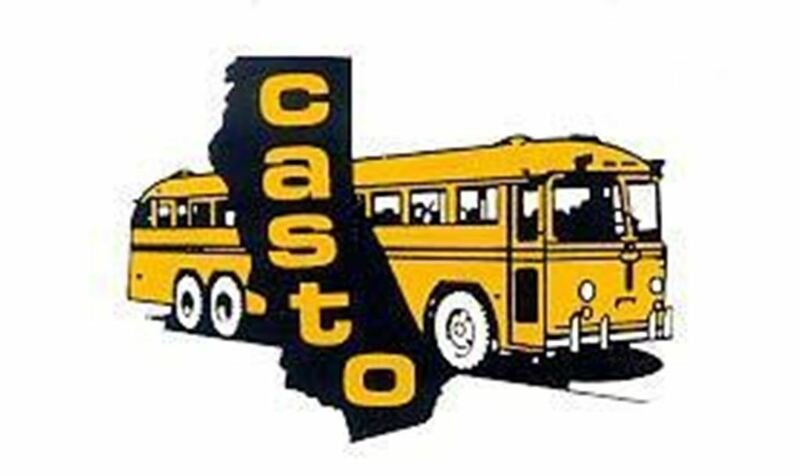 California Association of School Transportation Officials - Want to become a school bus driver? Class A or B license endorsed for school bus and passenger transportation. California Special Driver Certificate * (School Bus) validated by the CHP. A Medical Examination / Medical Examiner’s Certificate. Passing an examination on first aid practices and/or certification of attending and passing a first aid training program. Department of Justice fingerprint clearance through the CHP. Pass mandated alcohol / controlled substances tests. Should you lack anything above, assistance and training is provided by many School Districts, County offices of Education, Charter Companies, etc. Please look at the training class postings to see which training class is closest to you. * To receive a California Special Driver Certificate (School Bus) everyone must successfully complete a minimum 40-hour of course instruction. The course shall include at least 20 hours of classroom instruction in, but not limited to, all units of the Instructor’s Manual for California’s Bus Driver’s Training Course. The course shall also include at least 20 hours of behind-the-wheel training in all sections of the Instructor’s Behind-the-Wheel Guide for California’s Bus Driver’s Training Course.